A husband and wife team, working together and creating art – how cool is that? Meet Belle and Fer! Belle is an author, with over 80 titles published. Her favorite genres to write are horror and fantasy, but she will tackle any story line idea if it’s intriguing enough. With experience in digitial design for over ten years, she has been designing book covers for the last three years and has created over one thousand covers for her clients so far. Belle loves to cook, take care of and play with animals and playing MMO’s when she gets the chance. Fer is a master body piercer and works at a tattoo studio. He is currently learning to tattoo, when not with his own clients. Fer has been cultivating an artistic talent since he was a very young child. He currently illustrates logos for clients, as well as creating drawings to be used on book covers. Some of the mediums he uses/has used in the past are: pencil shading, colored pencils, pens, acrylics and oil paint. He currently owns a wacom pad, which makes illustrating a breeze. Together, Belle and Fer own four cats, who they have rescued off of the street. The cats are spoiled little babies, but they are very much loved and are the reason for the name of this designing venture. 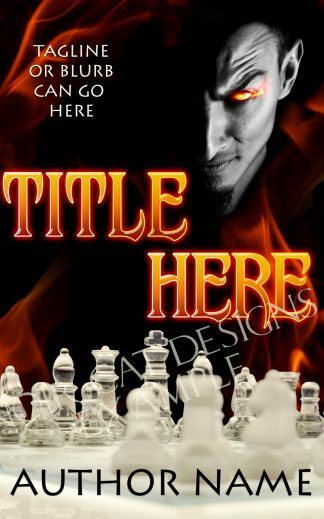 A note to authors: Custom designed book covers are a specialty, any and all genres or subject matter (within legal limitations, of course). Please inquire via this website for more information.